Budini offers a variety of specialized services that result in time and money savings to our customers, speeding up the learning curve and return on investment when it comes to tire management. 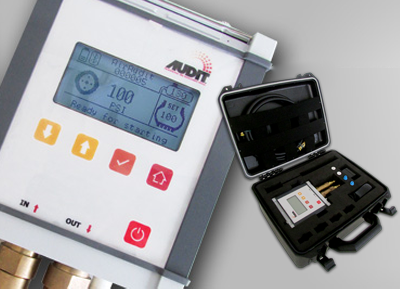 A variety of training modules for all products offered by Budini. 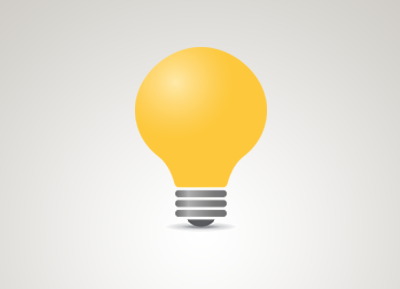 We highly recommend the use of our implementation services. We'll go on-site and get your system up and running, leaving you on the driver's seat. 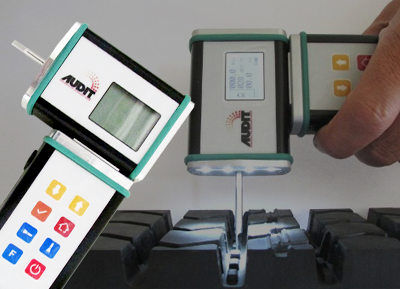 This service is generated towards customers of the Budini Tire Management system. Budini will make a professional examination of your data to help you answer any specific questions. Budini will provide on-site, web conference, email or telephone consulting services on tire management and information systems. Budini has worldwide reputation and long experience presenting tire management concepts in private or public seminars. 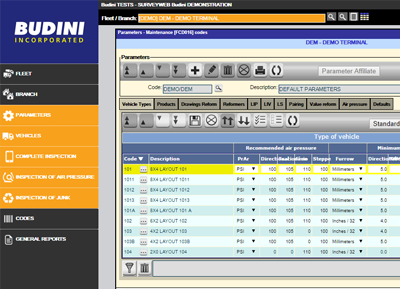 Budini has been developing tire information systems since 1982, resulting in hundreds of specialized software solutions. Budini can create customized products to address unique customer scenarios. Save time and money collecting tire data with this very specialized App for Android or iOS. 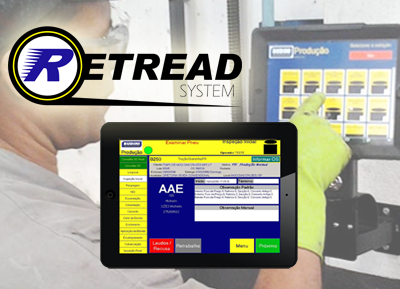 Streamline collecting casings through retread production and into your ERP system for billing. The most accurate, documented, and reliable way to inflate your tires. Inspect Air Pressure and Tread Depth faster and more precise than ever. Our mission is to be the leader provider of tire management software solutions in all the markets we serve, surpassing the expectations of our clients and partners. 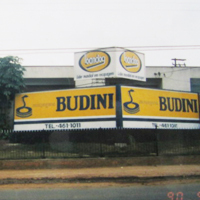 Budini became the first Bandag dealer in Brazil, introducing to the country the precured retread technology, unknown there at that time. 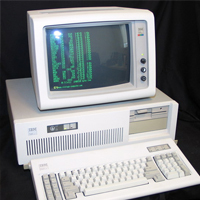 By 1983 the company had formed a team of researchers, testers, computer programmers and fleets willing to develop the first tire management system. Tire Management soon became an entire separate division within the retreading company. 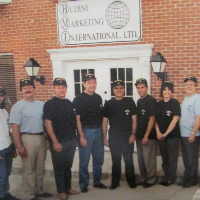 The sharing of information created strong alliances between Budini and its customer fleets. 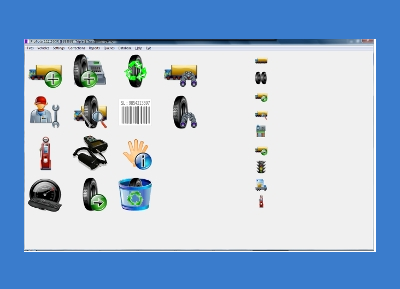 Many new tire information systems were developed to meet the needs that experience revealed over the years. Budini entered the U.S. market (largest market in the world) and proved that tire management could be just as successful in much larger fleets, with more complex operations than the Brazilian market (2nd largest market in the world). 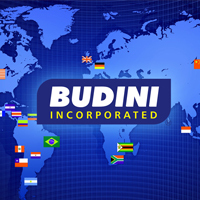 Budini provides management solutions to millions of tires spread among over 40 countries in 5 continents around the globe. 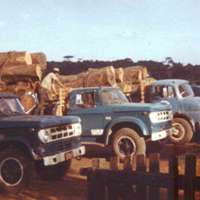 It is our commitment to supply tire management solutions that brought us where we are today. With the use of state-of-the-art technology, Budini is prepared to face the challenges of the future, providing systems, programs, information, training, service and support for all its products and services, virtually anywhere in the world. This area is dedicated to help our visitors find resources from various commercial tire companies, organizations and related businesses. If you have a link suggestion, please use the contact form below. Copyright © 2016. Budini Incorporated. All rights reserved. EPS provides innovative products and services to the commercial truck transport industry. Including the world leading Budini Tire Management Systems. Contact Gary Nichols.